It’s also important to remember that people don’t like to be ordered around. Agency leaders should always aim to provide guidelines, not dictate. Remember who you are dealing with—people typically drawn to the advertising and marketing business tend to be creative types, independent of mind and, often, stubbornly resistant to authority. This is why it is so important to involve employees in designing and implementing your systems and processes. When employees feel ownership, they are more likely to invest in the process, and to advocate it to others. They’ll also be quicker to note when someone else drops the ball, and suggest ways to avoid it happening again. Having the people who actually use the system internally police it insures the process will become an embedded practice, and not just a book of rules to be filed and forgotten. 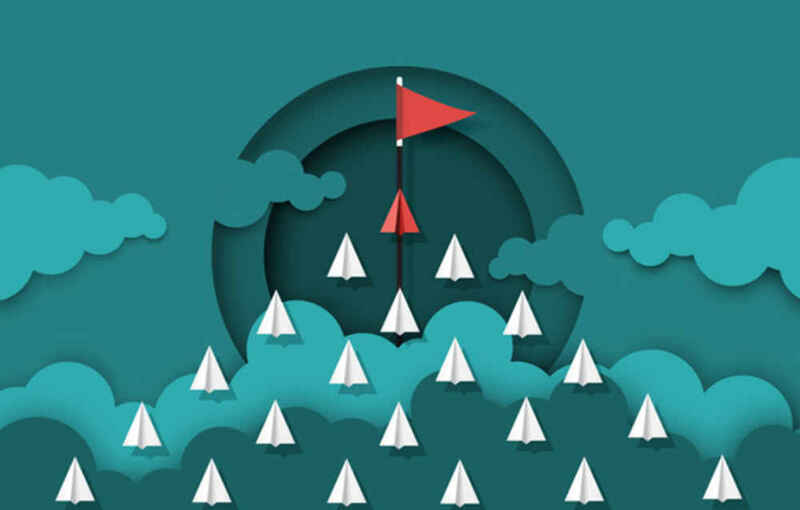 Another key factor in workflow adoption and implementation is autonomy. 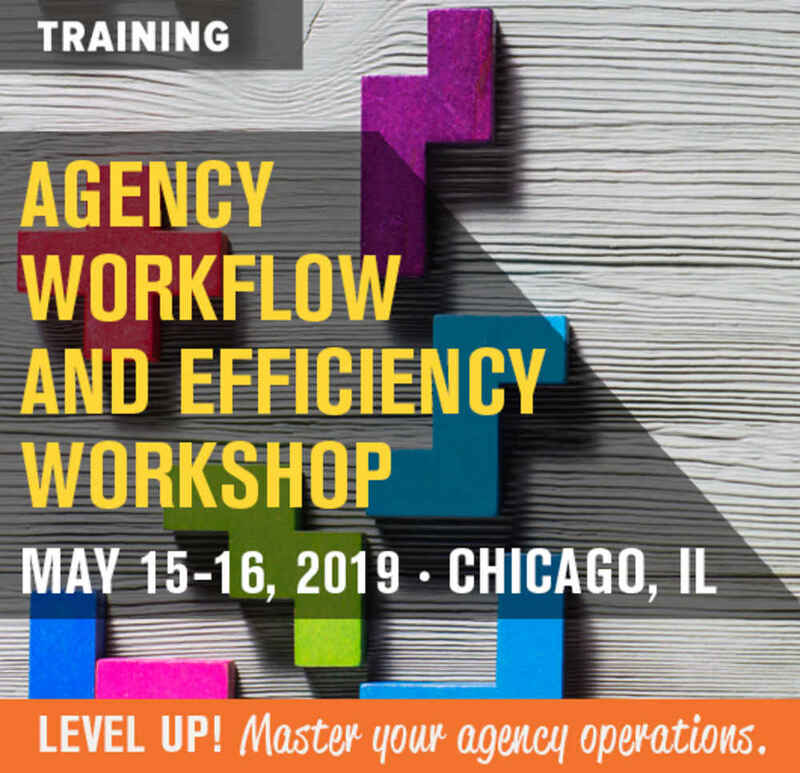 As agency people take responsibility for making the system work, leaders should give them the authority to improve the system where they see a need, or change processes when they have an idea for greater efficiency. Communication is key—individuals should discuss ideas they want to test with co-workers; they should not be allowed to arbitrarily make changes to your defined processes unless there is consensus that the altered process is better than the old one. At Honda Motors, a core principle of “the Honda Way” is waigaya. This is a made-up word, loosely meaning babble or jabber, but describing the heated discussions, sharing of opinions and data, and the free flow of ideas that happen in employee-initiated meetings. Essentially, employees are empowered to problem-solve in informally assembled stand-up meetings involving 3-5 co-workers and managers. Everyone is given a chance to speak, and ideas often emerge from unexpected triggers in what each participant has to say. Encourage your agency employees to try waigaya to improve your workflow. Meet, talk, find and test ideas. If they work well, they may be presented to the rest of the agency and integrated into your processes.